Authored by Michael Soluyanov (crantisz) on Feb 7 2019, 1:51 PM. 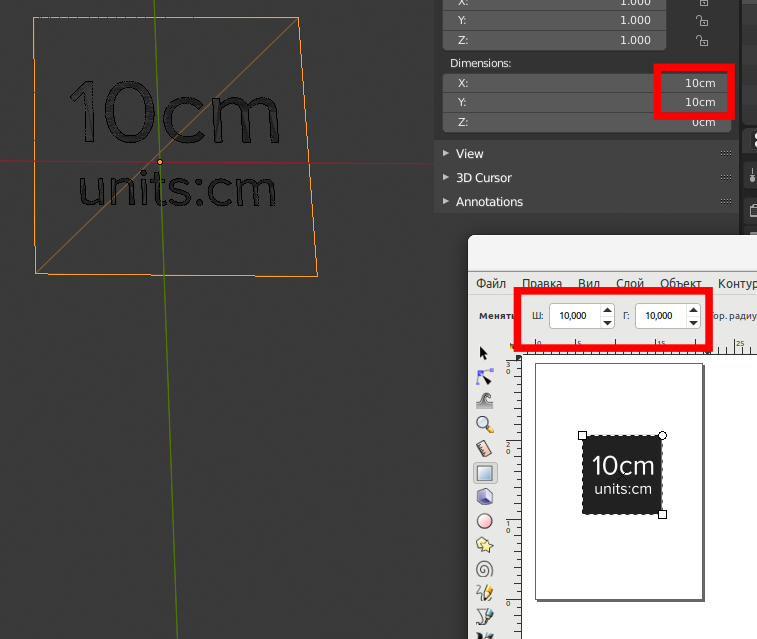 Michael Soluyanov (crantisz) retitled this revision from Various improvements in svg import: 100x default scale to Various improvements in svg import: Match document units with Blender units. 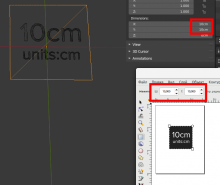 Scale depends on scene units. Jacques Lucke (JacquesLucke) added a reviewer: Sergey Sharybin (sergey). Please make sure that you use the same code style as in other parts of the file.